Finding a wedding venue can be hard, but sometimes playing off of things you love is the best way to go! Love wine? 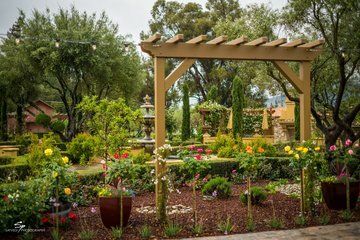 Wine-not have your wedding at a winery? See what we did there? 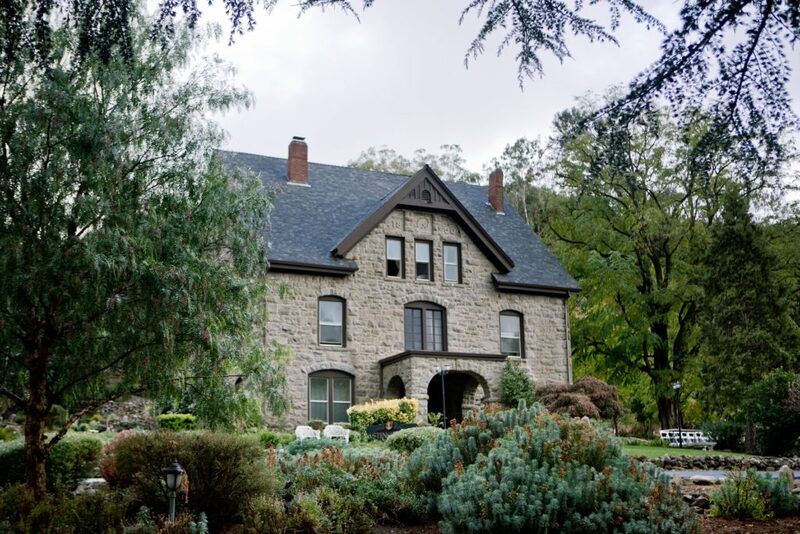 There are so many beautiful wineries in the Bay Area for a picture perfect wedding. 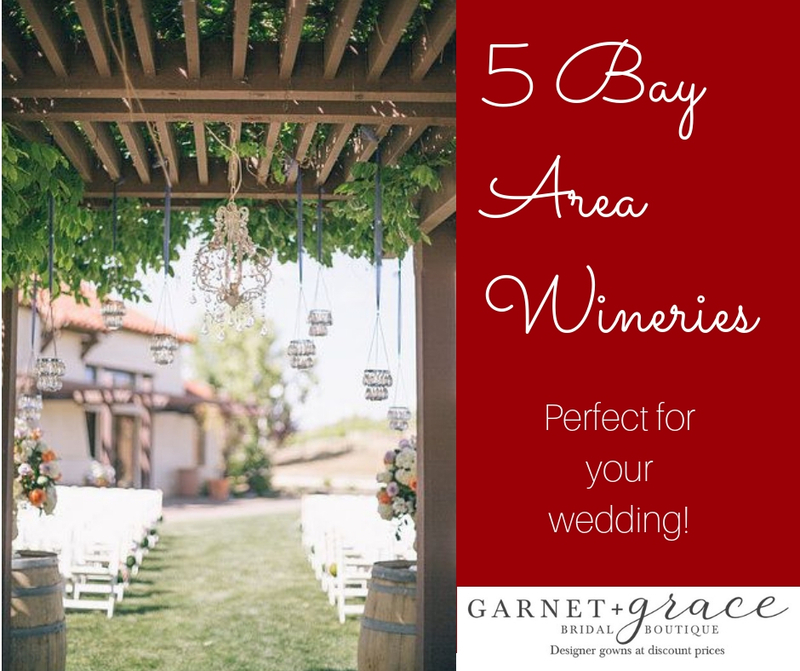 Here are our top 5 great Bay Area wineries perfect for a wedding! 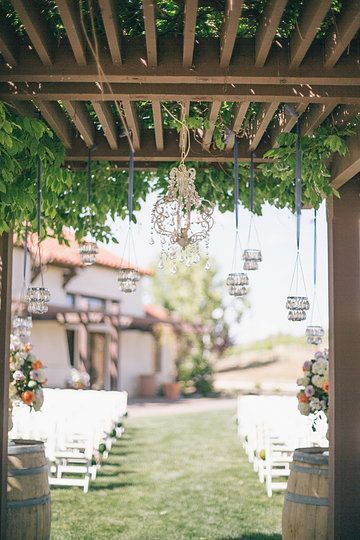 The Bay Area has so many beautiful picture perfect wineries fit for every wedding. 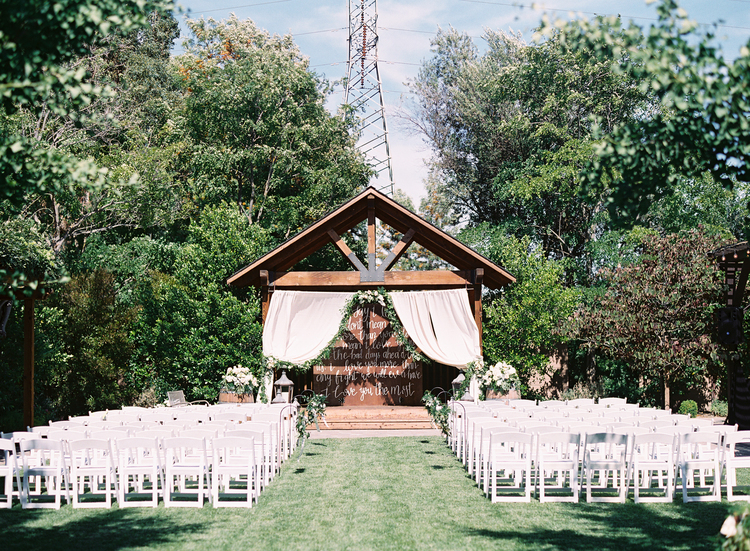 Every location has their own special touches to enhance your wedding vision. 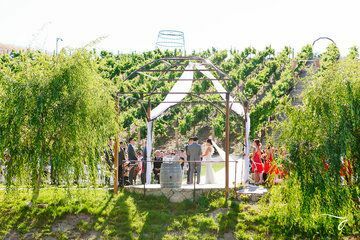 You can’t go wrong with any of these 5 great Bay Area wineries perfect for a wedding!